Click and Collect at HobbyCraft.co.uk today! Forget the queue! Choose click and collect when shopping at HobbyCraft.co.uk for all your arts and crafts. HobbyCraft.co.uk makes your shopping experience stress-free with “Click and Collect”. “Click and Collect” lets you select the Hobby Craft store closest to your area for easy pick-up and no queues. It its comfort-shopping at its best: no pressure, all from home, and as convenient as it gets. When you visit http://www.hobbycraft.co.uk and make a purchase of £10 or more, you can select the “Click and Collect” option at check out. All you need to do is tell them which Hobby Craft store you would like us to send your order. Click and Collect is a free service and it saves you time: no hurries, browse at you own time, shop when you need it, and collect your items at a close location with no need for checkouts or waiting around. This is the best time you will ever spend shopping: stress-free shopping at Hobby Craft online. 1. The site will send you a proof of purchase either with a code or a confirmation message. It is important that you keep that information in a safe place for pick up. 2. Place your order before 12pm so that the delivery arrives at the store of choice within five to seven days. 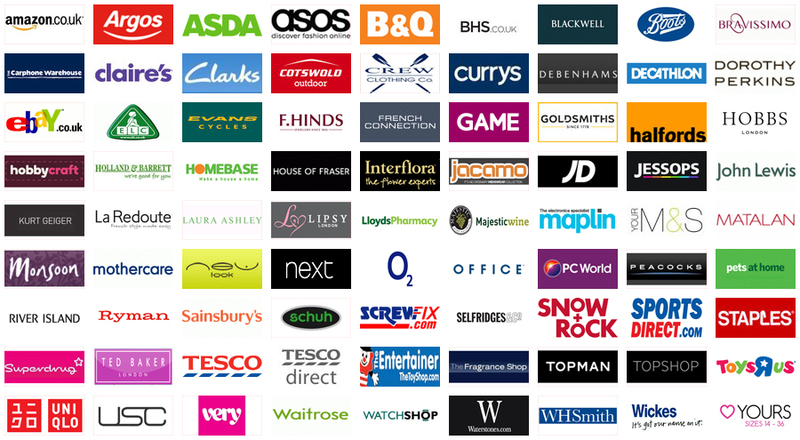 Why choose Click and Collect? Hobby Craft gives you options for you to get what you need at the time that you needed. Just consider which option works best for you. • Get your items at a nearby store. • Convenient access to pay online. • Receive your items within one week, or less. • Pick up your items at your earliest convenience. Other shipping and delivery options that Hobby Craft offers include Royal Mail delivery, which gives you the choice of selecting the type of shipping that you wish, either expedite or standard. You can select this option and simply pay the required fee for the service. The pick up process at Hobby Craft is very easy: Bring the proof of purchase that was sent to you by e-mail and collect your items. You will get all that you need without having to struggle with hundreds of shoppers trying to find the same items. Moreover, you would have saved time browsing from home at your own time while avoiding the usual crowds of seasonal shoppers that make shopping a little too stressful at times. Visit their website at http://hobbycraft.co.uk. They offer you the best selections of decorative items, crafting products, and beautiful art for home decoration, the office or work space, school projects, and seasonal products. Try “Click and Collect” today, and thank you for being a Hobby Craft customer. Hobby Craft offers customer service access and convenient e-mail access for any questions regarding your purchases. Customer service is always accessible online. You can also request information regarding returns, exchanges, or any applicable redemption when applicable. HobbyCraft thank you for your business and hope they can meet all of your shopping needs either online or at any of their convenient locations.